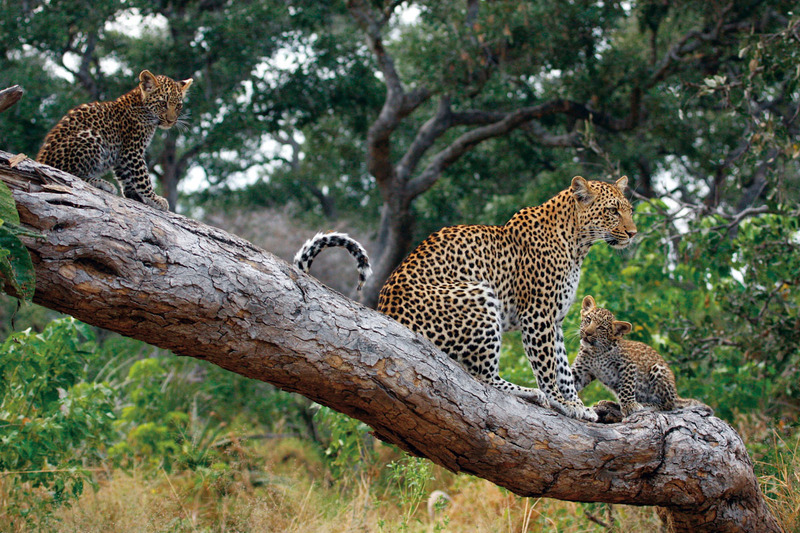 At Aardvark we love planning family safaris so when Mark and Lucy Cooper from Hampshire, UK asked us to dream up a fabulous malaria free safari for first-timers we jumped at the chance. 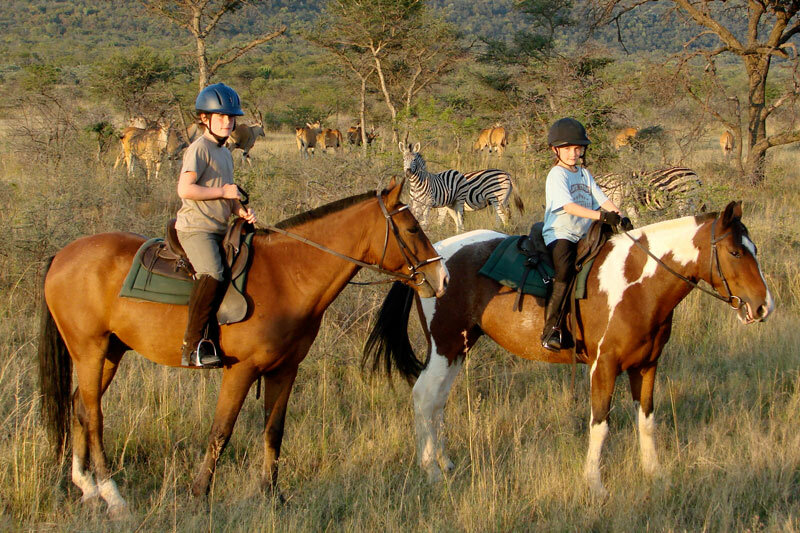 They wanted to contrast the wild adventure of safari with the cosmopolitan buzz of Cape Town with the intention of keeping the kids Ben and Hugo (aged seven and nine respectively) entertained while including plenty of R and R for the parents. Voted one of the top five best B&B’s in South Africa by the Sunday Independent, this boutique guesthouse located in a leafy Constantia suburb is perfect for families. Lily Cottage, set in shaded private gardens, has direct access to the pool and is a wonderful spot for the Cooper family to enjoy hosts Lola and Rick’s famous delicious breakfasts. 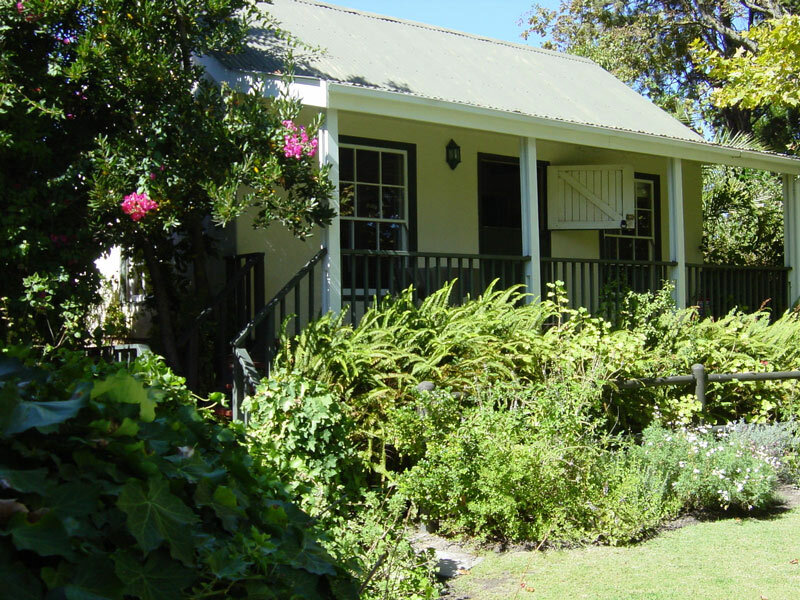 Close to the top Cape Town attractions the guest house is also within easy reach of Winelands—a must for frazzled parents! 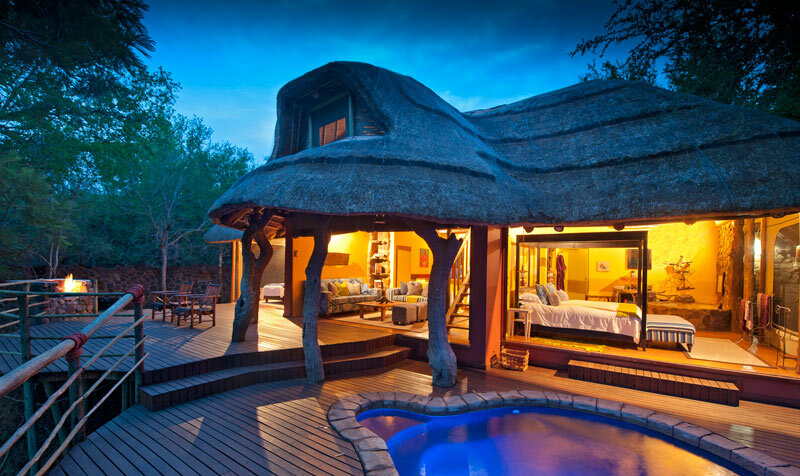 This privately run game lodge, booked on an exclusive single group basis, is perfect for families not least because the vast range of activities on offer can be totally tailored to suit even the fussiest traveler’s interests. 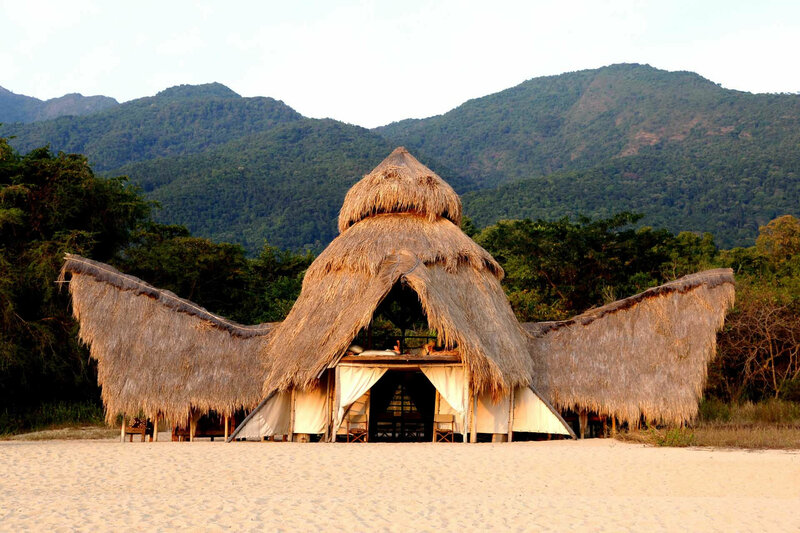 With eight beautiful and comfortably furnished safari tents, Jaci’s Safari Camp welcomes families with open arms. 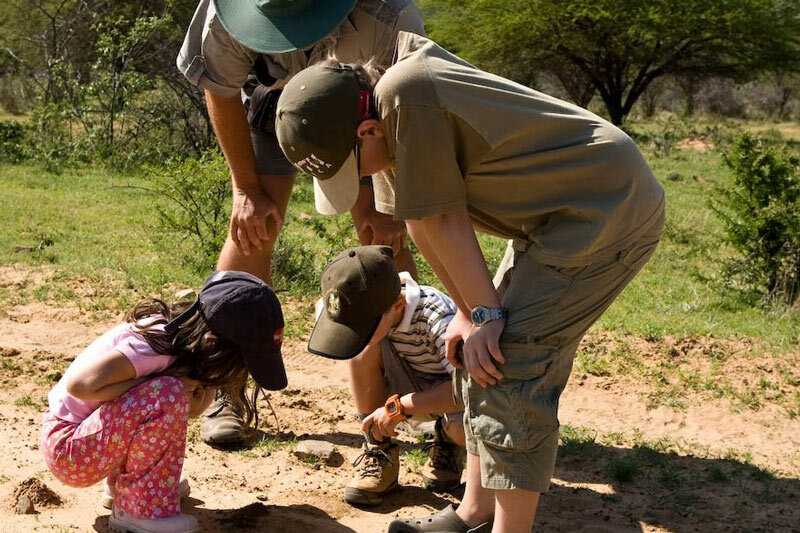 Set in the heart of malaria-free Madikwe Game Reserve, it has amazing kid-friendly guides who will help you and your little ones to spot the prized Big 5 and elusive species such as cheetah and rare wild dog. 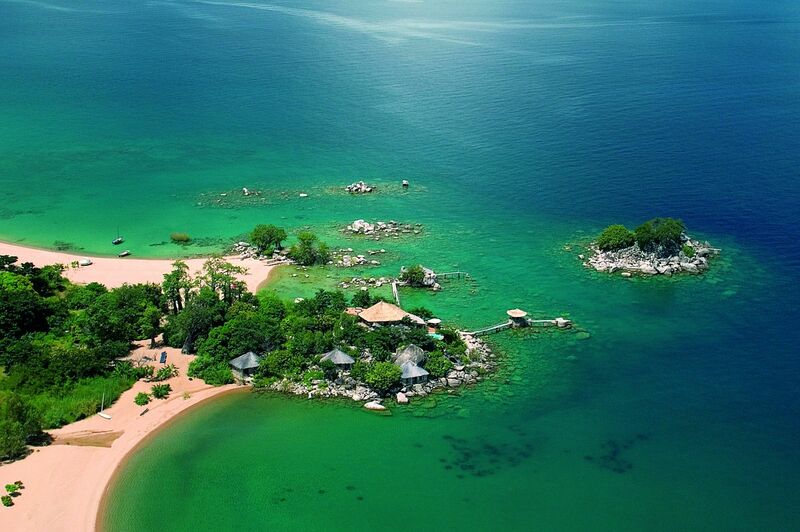 There’s no escaping the fact that Cape Town is jaw-droppingly stunning. Flying in with Table Mountain to one side and the sea on the other gave this family quite the arrival. Later as they began the safari leg of their trip, the Coopers arrived at Ant’s Nest in the middle of a dramatic tropical downpour only to find themselves sipping drinks on the verandah in the sun an hour later. 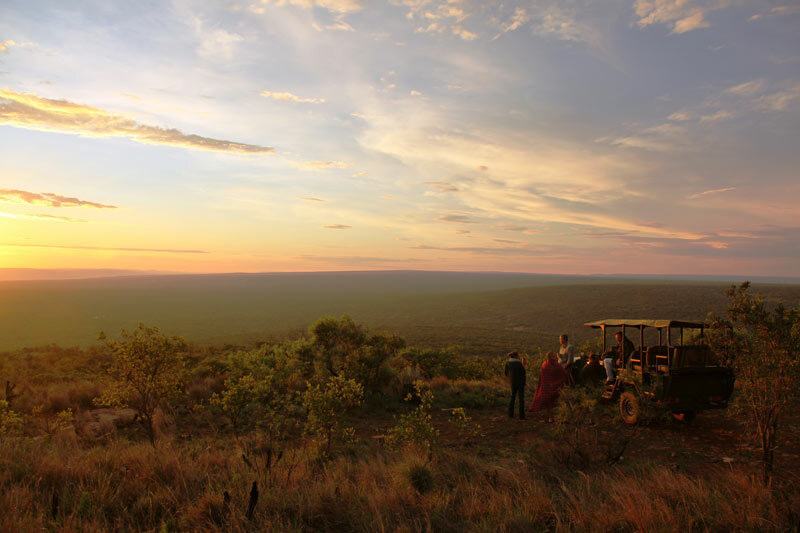 Then, somewhat comically, their vehicle got stuck on their game drive, which meant they had to be rescued on their first ever evening in the bush! 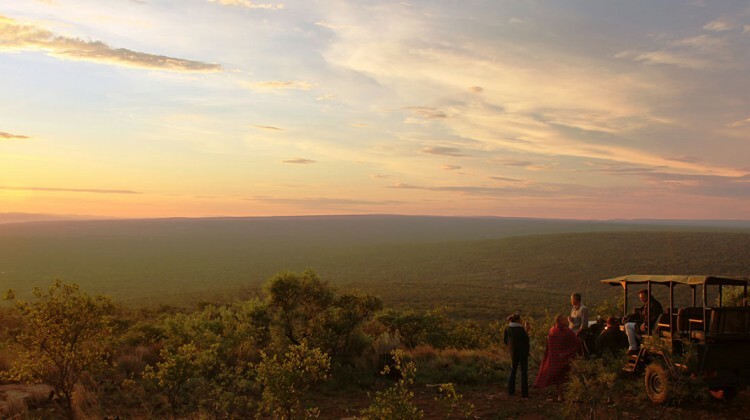 According to Mark and Lucy, one memory that will stick with them forever is the priceless look on Ben and Hugo’s faces as they approached Jaci’s Safari Camp over a rope bridge and realized that a safari tent is a very different beast to the ones they’ve pitched with Dad in the garden! The boys were utterly enchanted by Cape Town. They spent hours surfing at the beach at Fish Hoek, swam with penguins, and enjoyed a wonderful boat trip during which they barbecued crayfish they’d caught themselves. 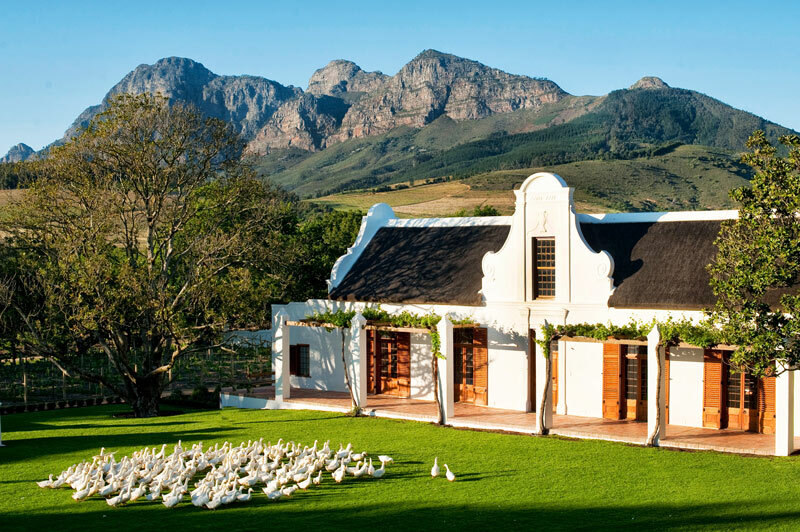 Happily, the grown-ups were delighted too, in particular with the picturesque Constantia wine estates with their graceful Cape Dutch architecture. 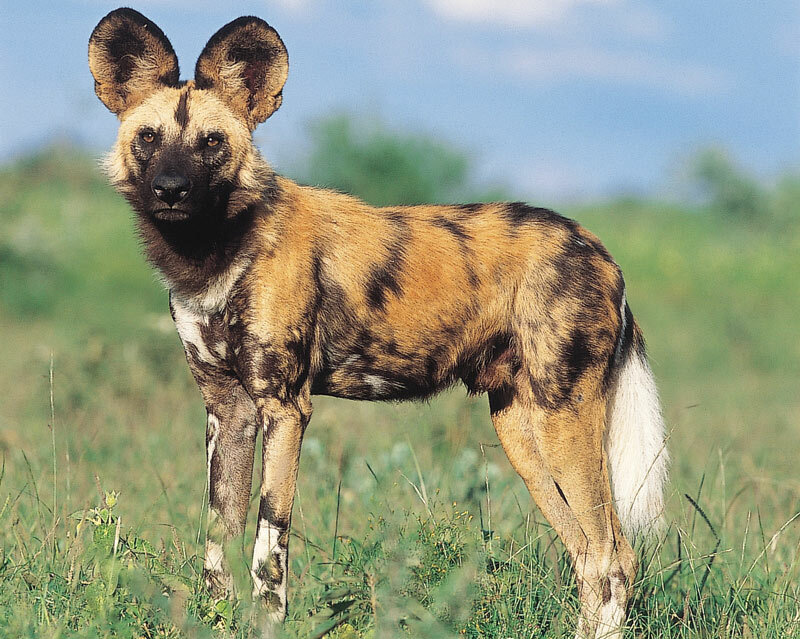 Cape Point Nature Reserve was a hit with everyone with its beaches and baboons—the latter of which caused a great deal of excitement. Cape Point itself is spectacular, and Stellenbosch and Franschhoek were the perfect day trips. On a more practical note, Mark and Lucy agreed that having a car gave them a real sense of independence that added to the experience. 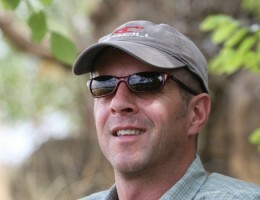 At Ant’s Nest Ben and Hugo were in heaven, running free, walking, swimming, horseback riding, heading out on game drives and generally mucking about. The real bonus of having the lodge to themselves was the ability to be totally flexible about what they did and when. 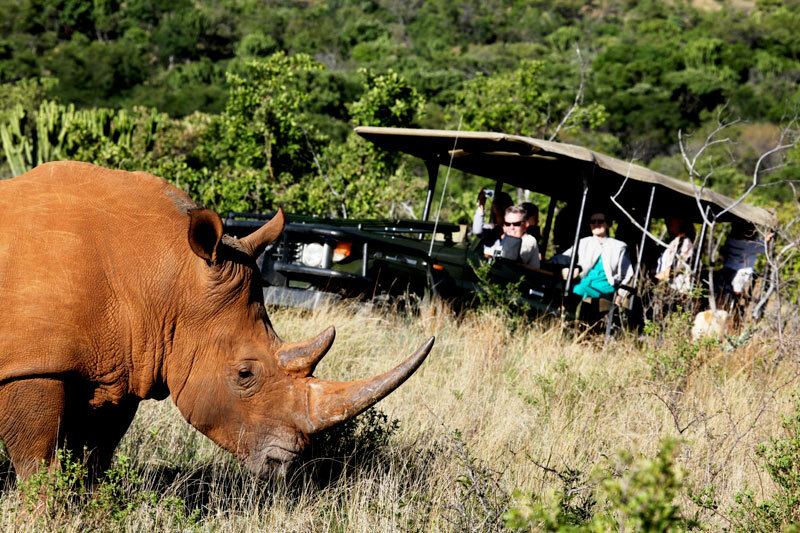 If the boys didn’t want to ride early they were taken on their own game drive instead. Actually, the family agreed that it would be a long time until they found such a complete family destination again. Jaci’s provided the out and out perfect introduction to safari proper. The guides were great—highly experienced with hosting family groups and aware that kids get bored sitting for hours in the game vehicle—and ensured plenty of variety to keep everyone engaged. Ben, the youngest, complained that he’d ‘seen that elephant yesterday so why was he seeing it today’, completely unaware that there were hundreds of elephants roaming around! It’s pretty hard to beat horseback riding alongside giraffe and antelope on New Year’s Eve, but if anything came close it was the look of awe on the boys’ faces when they saw their first lion. Also, Ben and Hugo loved riding on the back of Ant Baber’s (owner of Ant’s Nest) motorbike, ‘driving’ the game vehicle, and galloping their ponies up and down the grassy airstrip. For the adults, the evening sundowners were memorable in themselves. 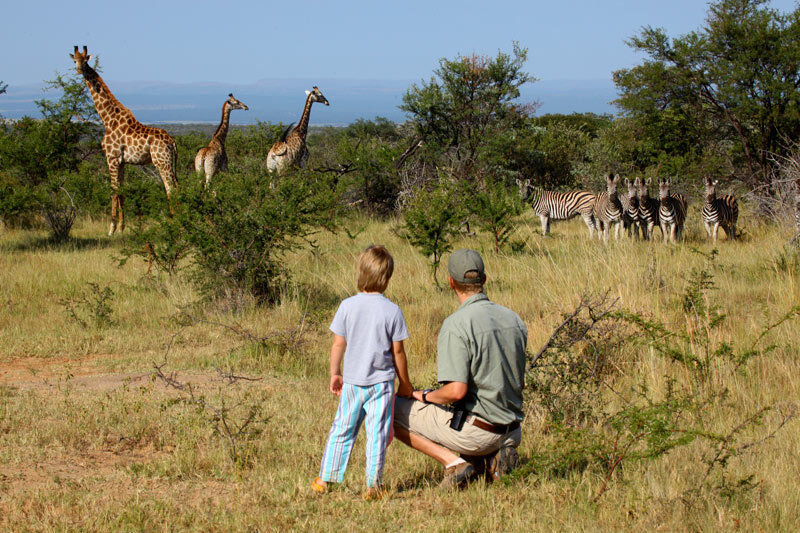 The Aardvark Safaris’ team has lived and worked in Africa, and can help get you find the best places for your family party on a safari holiday. All you need to do is email us or call us and we’ll do the rest, giving tips and advice, together with a full detailed itinerary.